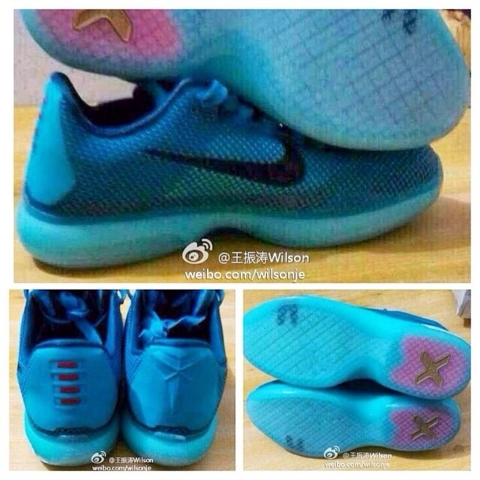 Could this be the Nike Kobe X? 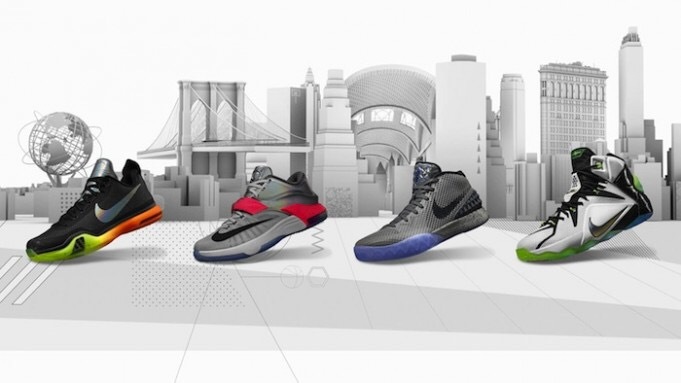 Home Nike Could this be the Nike Kobe X? Could this be the Nike Kobe X? Kobe Bryant will be on his 10th signature sneaker in 2015 and will debut them sometime during All Star weekend. 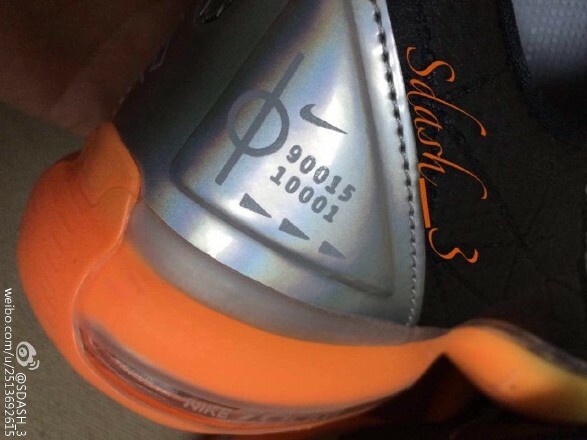 This rumored silhouette said to be the Nike Kobe 10, goes back to the traditional Low cut seen on most of Kobe’s signatures, X on the outsole and Kobe’s Logo on the heel. In case these are indeed confirmed to be the Nike Kobe 10, let us know how you’re feeling about them in the comments section. 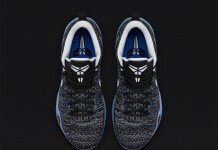 Is this the Nike Kobe X “All Star” ? this better be the wear test sample!! !